Now available to all Premium subscribers, Email to bills reduces the time small businesses need to spend on admin by extracting the key information from PDF bills and automatically generating a pre-populated Xero Bill entry with the information we have confidence in, ready for you to review and approve. Simply forward your bills to Xero and we’ll take care of the rest. 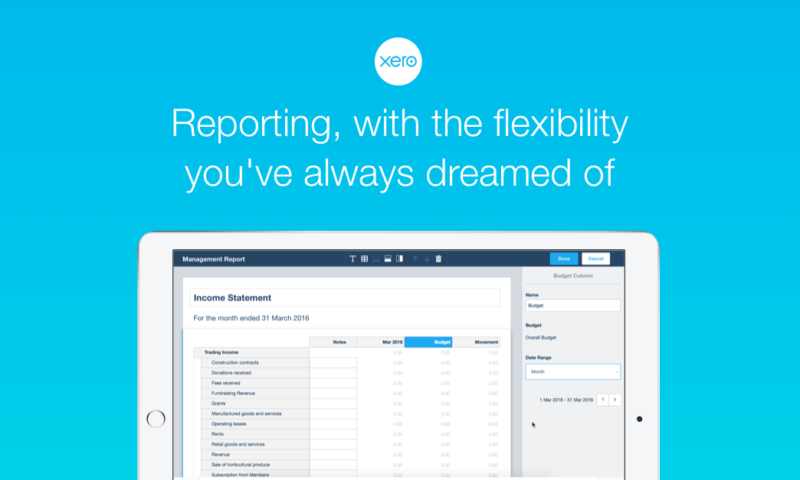 See this Xero Central article for more details. Advisors can now send queries to multiple contacts and clients at once. 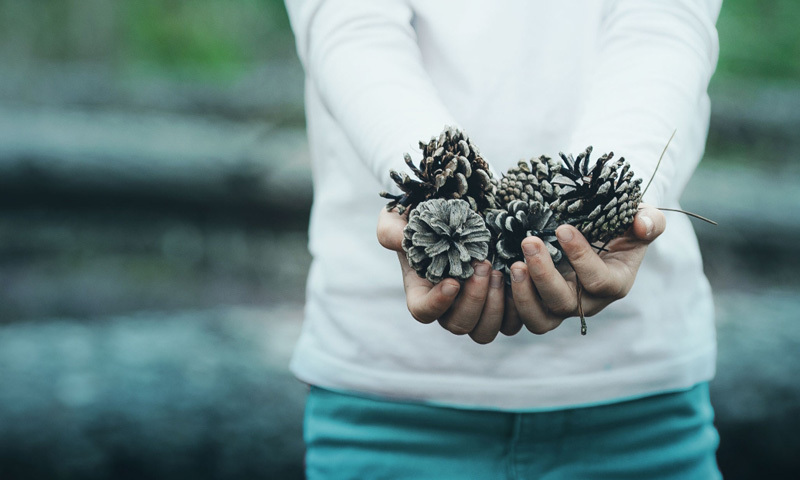 With Ask Bulk Send, you can select multiple clients and send the same query to each in a single action. All you need to do is select the contacts and clients you wish to target. Once sent, each client is listed individually so you can track status and progress. Save yourself a whole lot of hassle and get the job done faster, so you can get back to the important things. Read more. Great news, we’ve made a couple of improvements to Xero Expenses to help you update and manage your expenses more easily. Now, any user role will be able to update the description on a expense after it’s been submitted, and your receipt images can be rotated to suit and saved on web. Soon, you’ll be able to track time in Projects direct from tasks within Trello. Xero Projects takes care of the financial side of project management; Trello makes it easy to schedule and manage work. Combined, these two tools provide an easy way for small businesses to deliver profitable results on time. US customers will now be able to get a quick view of profit and loss, and how income and spending are broken up, all on an Android or iOS dashboard. So no matter where you are, you’ll always know if you’re breaking even or making a profit. WorkflowMax will start moving customers using the current WorkflowMax login credentials over to a Xero login. This will mean that WorkflowMax users will benefit from all the added security features that already exist in Xero, and it’s the start of closer integration opportunities between the platforms. This is an opt in. However, for Australian users, two-step authentication (2SA) will become a requirement starting on December 4th (for more information, see below). 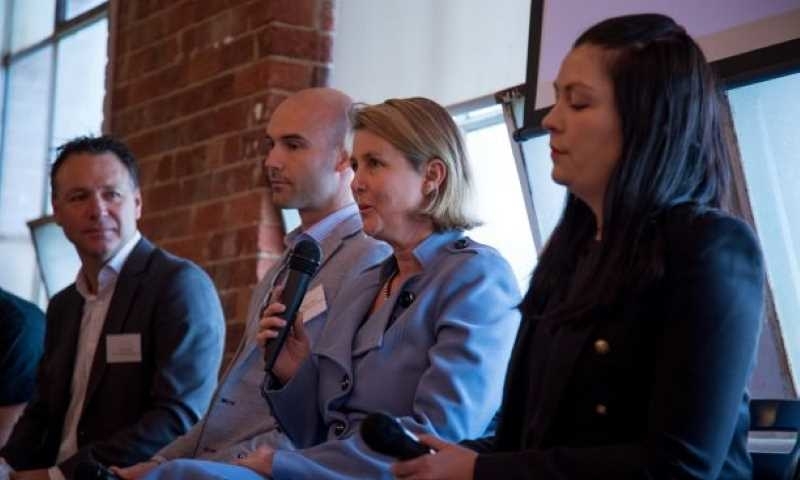 UK and Australian customers will soon have the ability to set up multiple employees in Payroll by uploading a single spreadsheet with their details. In addition to saving time and effort when setting up, you can use your own file or our downloadable template to automatically populate the fields associated to their personal details. With the new Xero Payroll and Xero Projects integration you will be able to transfer time which is recorded in a project directly into Xero Payroll. This avoids duplication, increases accuracy and ensures that you and your staff only record your time once in one place. 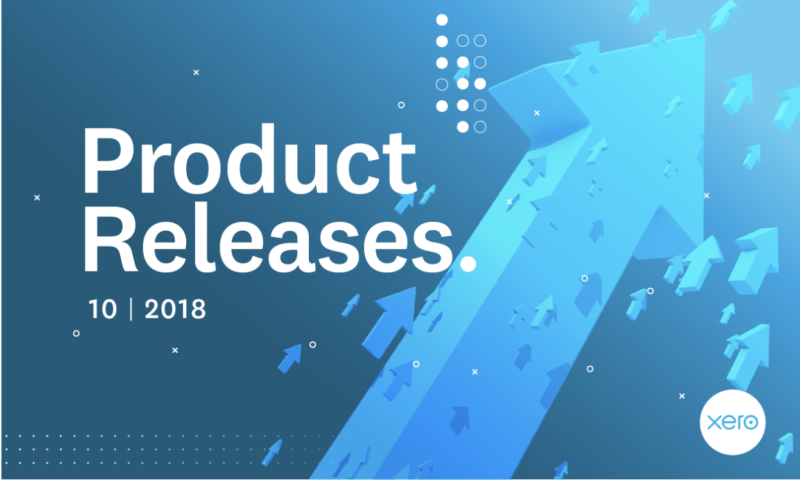 The Xero Projects and Payroll integration is already available for customers using both add-ons in Australia, with New Zealand and United Kingdom functionality released this month. Read more. Gusto is Xero’s preferred payroll partner in the US and will become the core US payroll solution in 2019. Gusto offers full-service payroll in all 50 states and is available for all new and current US Xero customers. 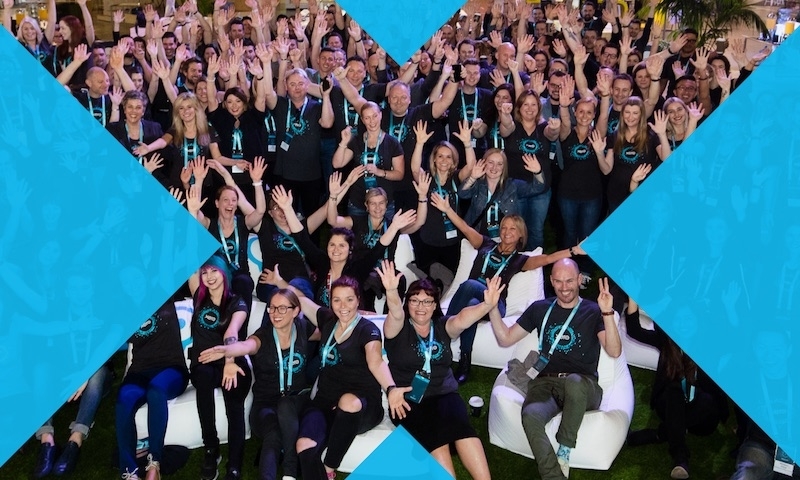 Any current Xero Payroll users that have not yet chosen a new 2019 payroll solution have until January 15, 2019 to opt-in to Xero-to-Gusto assisted migration and get set up in a new Gusto account. If Gusto is not the payroll solution that best fits your business, we encourage you to select a different payroll solution from the Xero app marketplace. Soon you’ll see messages within Xero letting you know that a new and improved blue navigation menu is coming. Then, from late November, you’ll notice this new navigation within Xero, making it easier and faster to get to the information you need most. These changes are based on extensive research and testing with small businesses, accountants, bookkeepers and those brand new to Xero. This is the first step in creating a more flexible and useable navigation so anyone – from beginners to advanced users – can seamlessly use Xero. 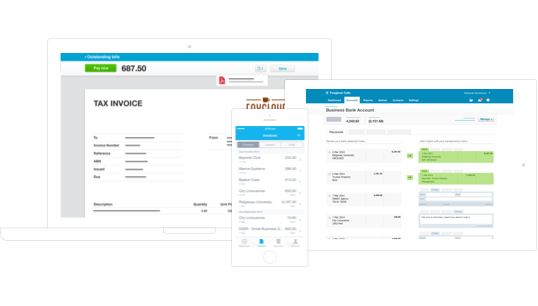 Currently available to a small number of customers in beta, soon everyone in New Zealand, Australia, the United States and Singapore will be able to try a new invoicing experience in Xero and see the benefits for your business. With the new experience it is simple, intuitive and more seamless than ever to invoice your customers, so you can take care of your invoicing quickly. We know that everyone is busy, so we’ve made it easy for you to test drive the new invoicing when it’s convenient for you. Soon after the initial release, we’ll begin giving access to a limited UK and global user base. STP reporting will soon have improved insights for allowances, with more categorisation options available. Allowances are currently reported with a category of “Other”, but with this release, you’ll get additional categories to choose from. Public holidays for any given payroll period can now be shown on a payslip. 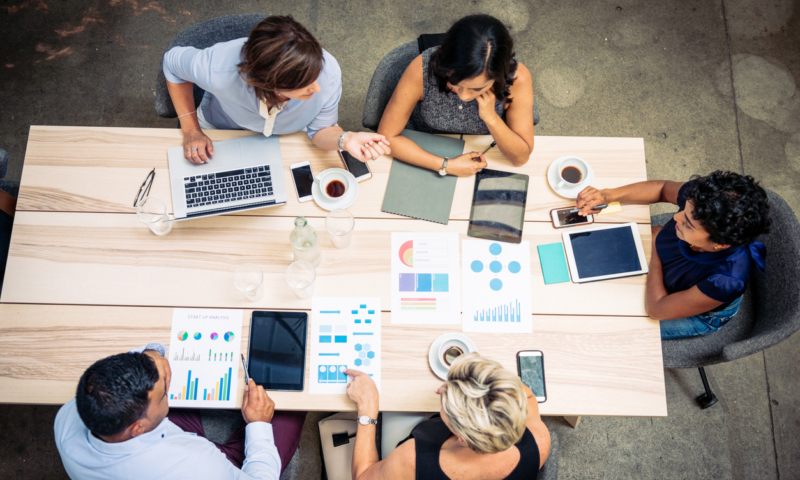 This gives Payroll admins more choice on the level of information presented on a payslip, helping increase the transparency and confidence that employees are being paid what they’re owed. With the switch coming in April next year Xero is officially ready for Making Tax Digital for VAT. We have re-imagined the VAT experience providing a solution that offers greater control and visibility, is faster, more stable and operates in real-time. Xero’s all-new VAT solution for MTD offers you greater control and visibility of your VAT with the assurance of being MTD-compliant and connected in real-time to HMRC. After a successful pilot with customers, Xero’s MTD for VAT readiness means businesses and their advisors can get ready for the April 2019 start date. Soon, you’re able to allow refunds and credits from suppliers to be credited back to Projects. An “Assign to Project” link is simply added to the Bill credit note screen where the user can select which project each line in the credit note is assigned to. It’ll appear as a credit in the overall project financials, and as a supplier credit note line item in the project details report. We’ve been gradually rolling out mandatory two-step authentication (2SA) to all our Australian users over 2018. 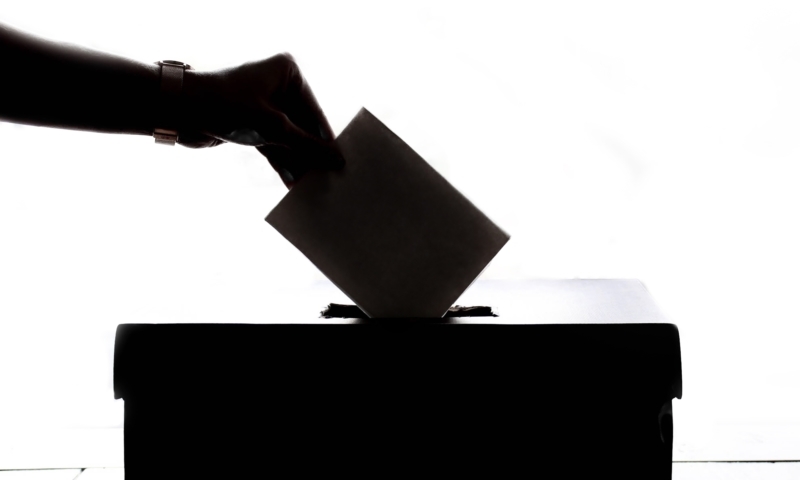 Keeping information secure is fundamental to running a connected business, and updated requirements from the Australian Tax Office (ATO) have made 2SA compulsory. From Friday 23 November it will be a requirement for all users on our platform to have implemented 2SA as a second layer of security. You can find a whole host of information at our two-step authentication homepage. Xero Workpapers now provides a streamlined approval workflow for partners within a firm to approve a workpaper pack for a specific client with just the click of one button. Partners now have the ability to quickly and from within a workpaper pack re-import the trial balance. This saves time going back to the main screen to import. Users will also now see a time & date stamp showing when the trial balance was last updated.